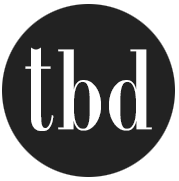 Welcome to TBD’s picks for EASY holiday crafts & Christmas projects from the best bloggers around! 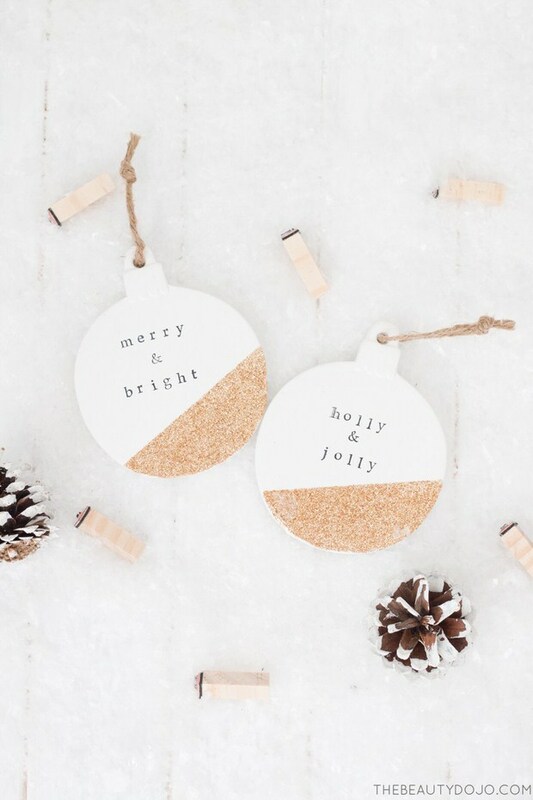 Our fav Christmas DIY from our favorite bloggers, so you will always have a one stop source when you need a quick and simple DIY fix! (And who doesn’t? It’s the HOLIDAZE!!!) Yep, I know, getting a little crazy with the play on words… but hey, we’re excited! So here we go, our picks for the most popular, well loved or just happy feeling holiday DIY projects from the best bloggers around! 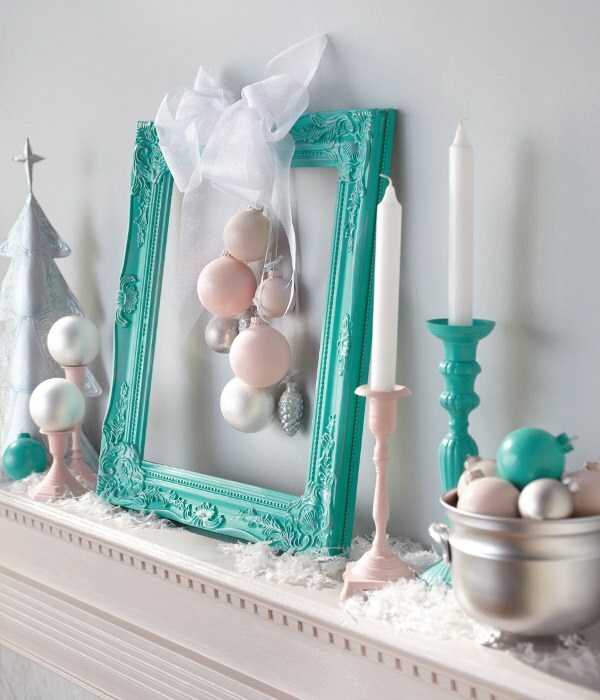 From ‘Canadian Home Trends’, this mantel Christmas project included an old photo frame, some paint and some creativity. If you are going for bit of glam in your winter wonderland (like us this year!) than these fun fur letters from Aniko at ‘A Place of My Taste’ are just the thing. Faux fur, glue gun, paper mache letters. Done! Want something fun that the kids will love? Try this crafty Christmas project that was featured in “Woman’s Day Magazine” from ‘Made in a Day’! 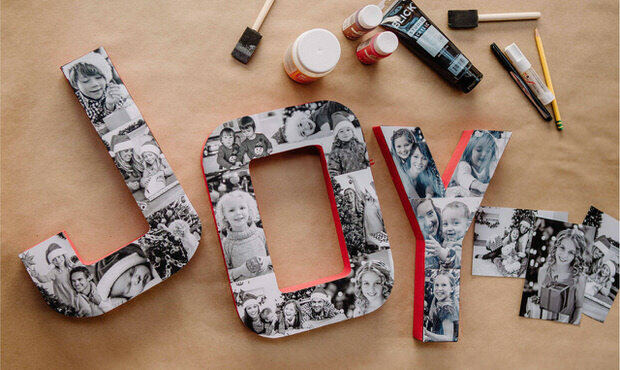 Nothing says “memories” like photos, and this letter project lets you bring that into a Christmas DIY! From Walgreens, this is a simple and fun project, and I love the idea of using all B&W photos. 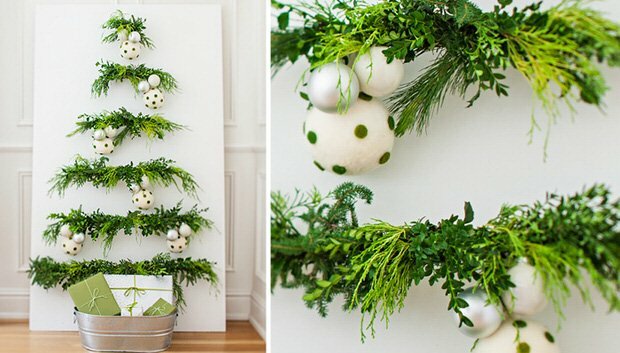 So if you have a small space, or are just looking for an alternative Christmas tree for other rooms, this idea from ‘Lowes’ is bright and fresh, and could be made using either fresh or artificial greens. 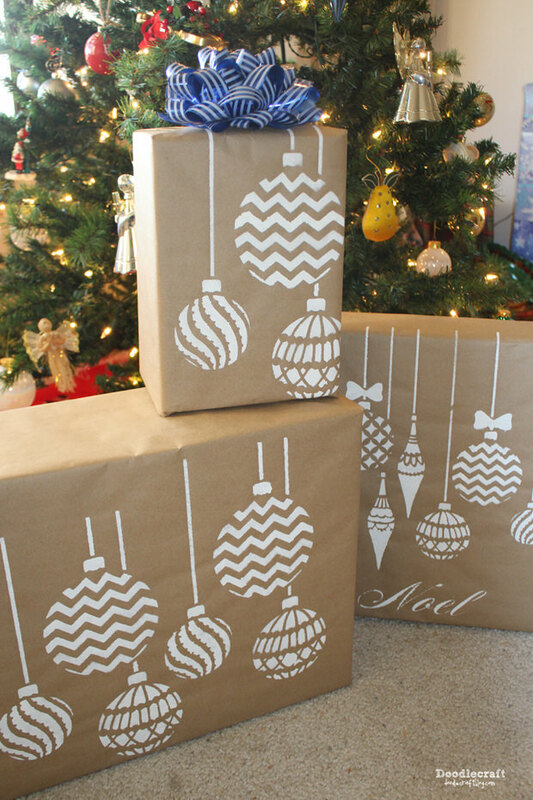 Easy DIY Christmas decor for a classroom, too! Perfect Christmas project to amp up the holiday charm, but not take a lot of time or cover the kitchen table with craft supplies for 3 days! (Been there!) From ‘Doodle Craft’! 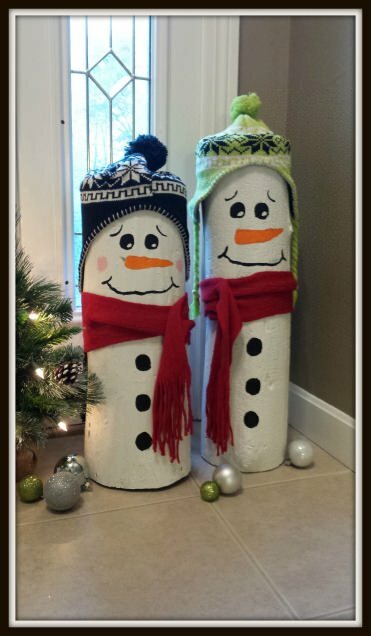 Lovin’ on these snowmen from one of the readers over at ‘Hip 2 Save’. Simple and easy tutorial to take a simple log, and turn it into a holiday craft you can keep for years to come! 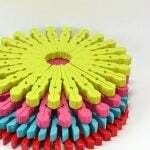 From ‘My Paper Secret’, this project is simply paper, glue and a little yarn! People complain all the time about how technology has killed the art and connection of letter writing. 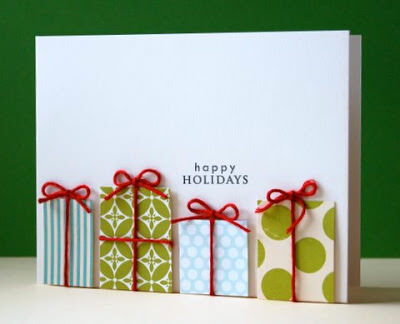 This year let your holiday card be the most personal of all… one you made! 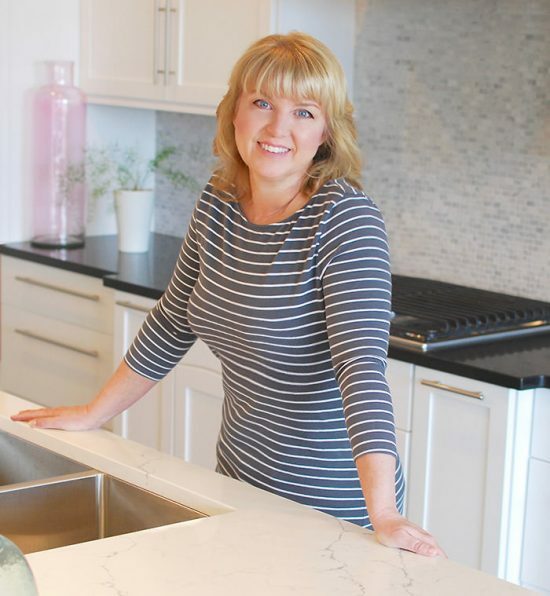 Kelly from ‘Eclectically Vintage‘ has such an amazing home, and her site is so full of creative ideas… Gotta love this one! Learn how to make her snow jars! BTW… you can do this with dollar store supplies! Ok, except the jars, but definitely use a 40% off coupon for Micheals or shop when they are 50% off at Hobby Lobby and stock up! 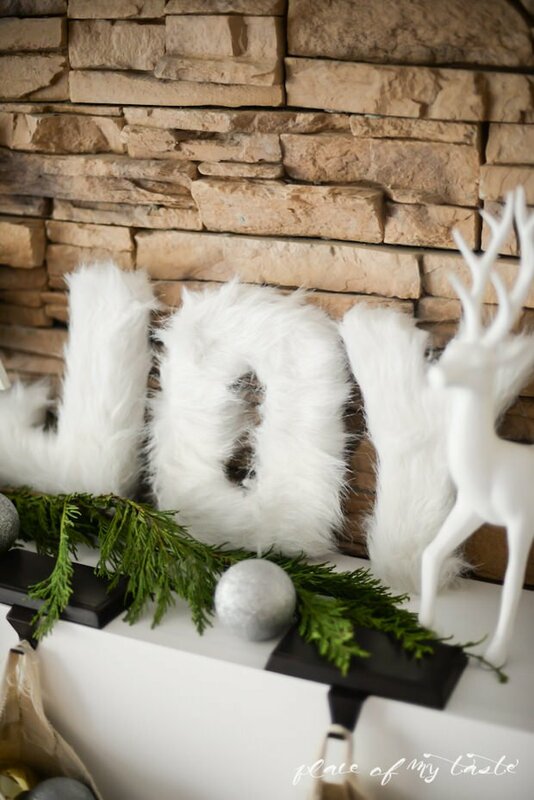 Read through for her final tip… makes this whole DIY Christmas project a great value. Loving this money saving wreath Christmas project from Courtenay at ‘Creek Line House‘. What I really love is that it is fast… and if you are looking for fast after Thanksgiving craziness, this is it. 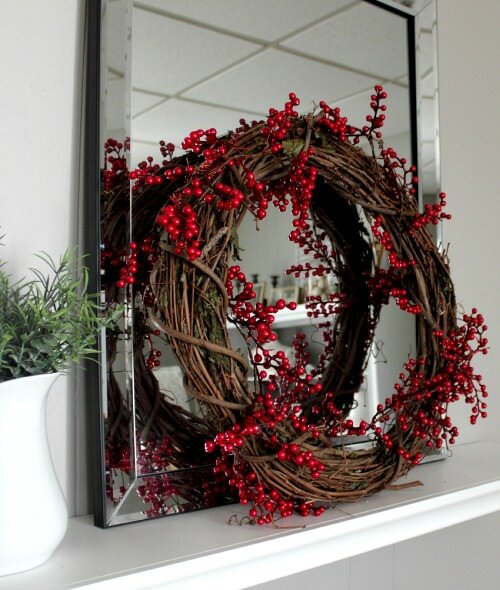 Check out on how she made this wreath that looks like a $100 one from RH, for just a few bucks… Love it! 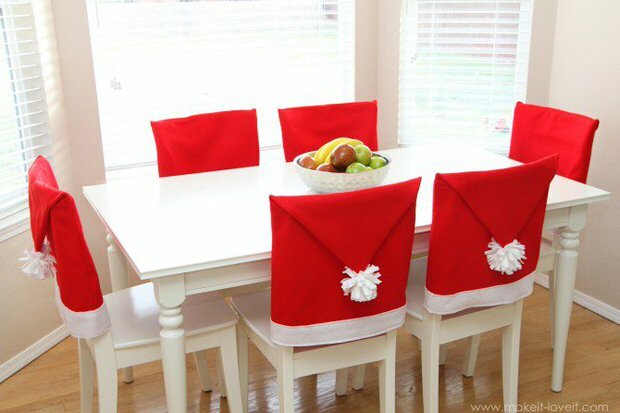 Ok, if you heart hasn’t melted at the site of these adorable santa chair covers from Ashley at ‘Make It, Love It‘, then you and the Grinch need to have a chat. Like, serious. 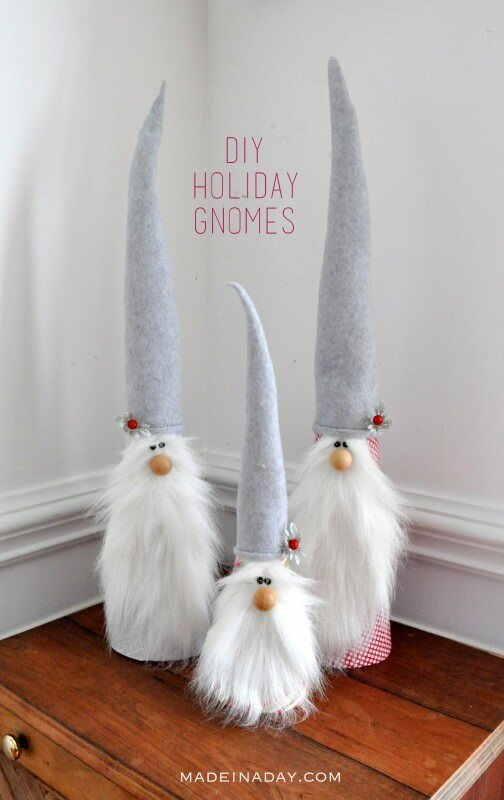 Easy directions for these, no excuses for not making this cute holiday craft happiness! 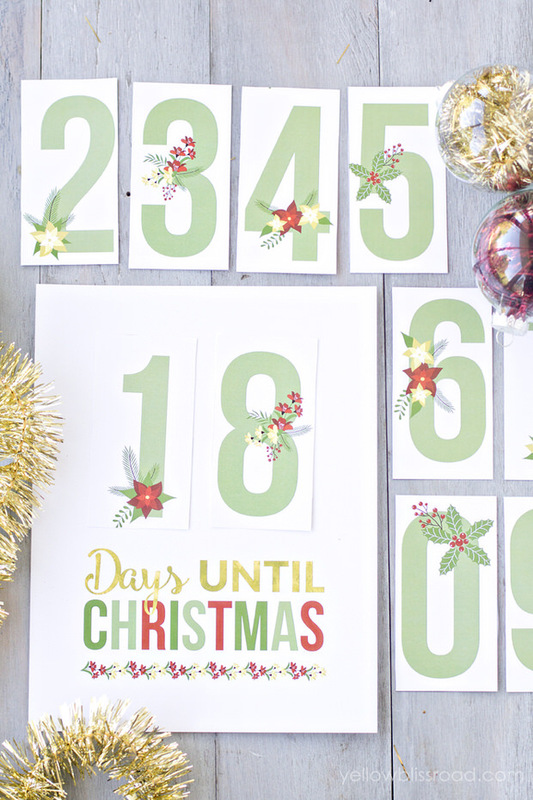 So Kristin at ‘Yellow Bliss Road‘ has 35, yep, you heard me… THIRTY FIVE free Christmas printables for you! I couldn’t pick a favorite! She has gift tags, and countdowns, decor sign, banners, advent calendars, chalkboard printables, treat bag labels… And they are all so cute! Love these Kristin, thanks so much for sharing! 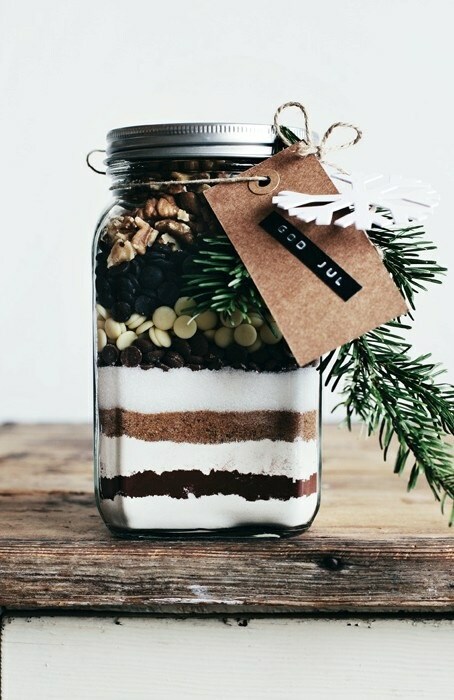 Ok, I love this DIY food gift idea from ‘Good Food’ because it’s so darn pretty! I could see using these as kitchen holiday decor, then gifting them to visitors and guests! Seriously. Pretty Christmas projects, as wells delicious! Ok, so this girl floors us. She has such crazy styling ability, it’s just not fair to the rest of us! 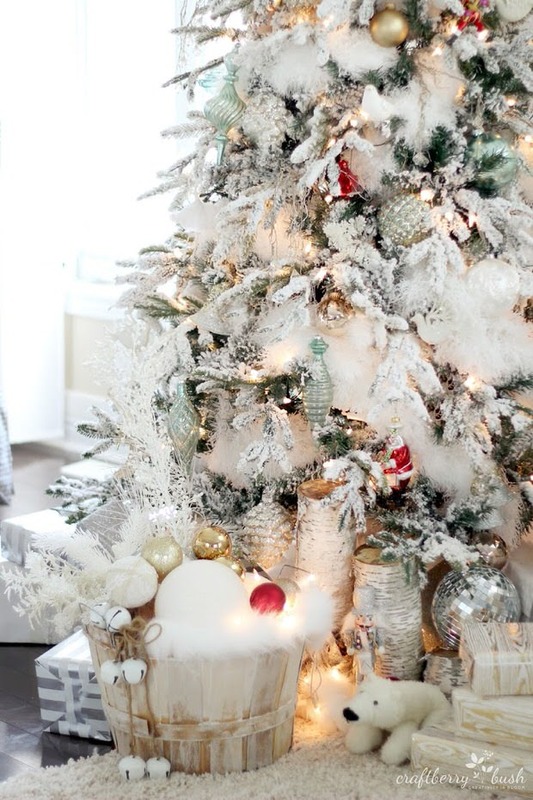 This is perhaps the most beautiful decorated Christmas tree we have ever seen. Her secret? It’s from the dollar store. Ok, TBD’s newest hero! And BTW… Lucy at ‘Craftberry Bush‘ knows how to do more than just Christmas trees. You have to jump over and check out her whole blog. One of our favorites! We’re sharing 2 of her pics here, ’cause we just couldn’t choose one! Update: We recreated her flock secret with a twist on our Modern & Glam Christmas Home Tour over on our sister site. Let us know what you think! 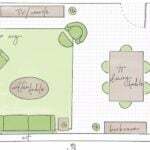 So we are thinking that after the rush of Thanksgiving, you could use a totally easy and fast project. 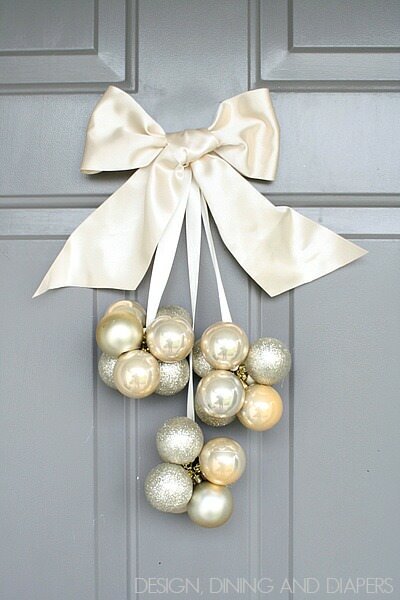 Taryn, from ‘Design, Dining and Diapers‘ has a tutorial for you for these cool ribboned ornament clusters she used on her front door… Could you see these hanging in your windows? In front of the mirror over the mantel? Almost anywhere else! Love the simplicity, and make sure you check out her tip on that perfect bow! 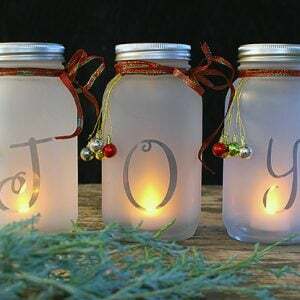 Our best picks for easy, simple, and inexpensive easy holiday crafts and Christmas decor! Love this post? 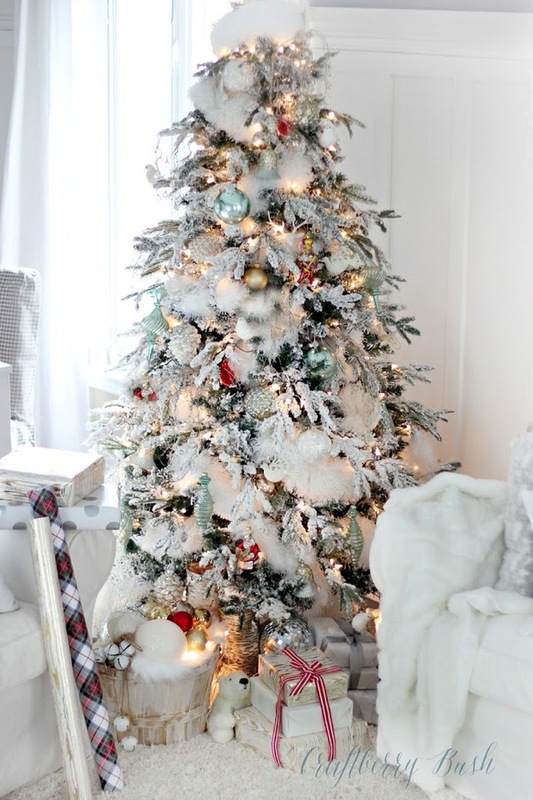 Visit Holiday DIY Projects that Sparkle! 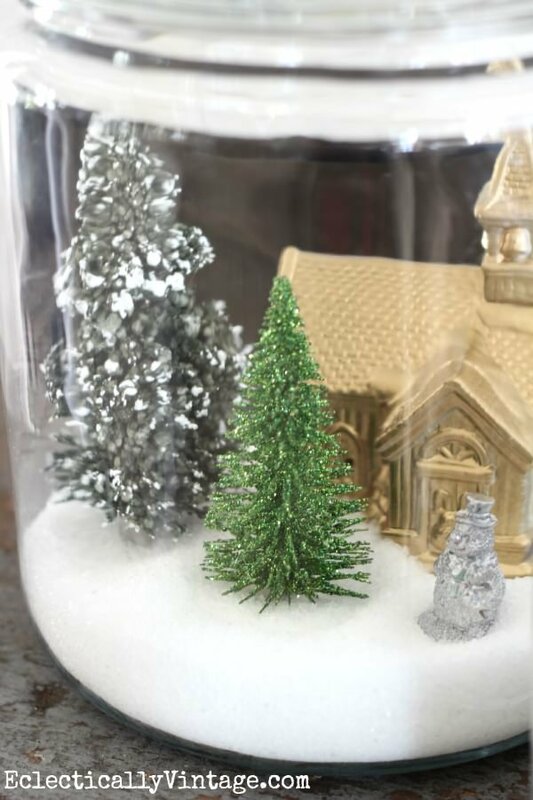 Or try our DIY Snow Globe Projects! We love our readers! Happy Holidays, Merry Christmas and Happy New Year! 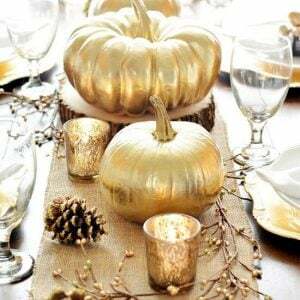 ← High Style, Low Budget : Thanksgiving Table Decorating! High Style, Low Budget : Thanksgiving Table Decorating!